In celebration of Chinese and Vietnamese New Year, we will be giving out lucky red envelopes to customers. Chinese New Year, also known as Lunar New Year, is a Chinese festival that celebrates the beginning of a new year on the traditional Chinese calendar..
Chinese people love the color red, and regard red as the symbol of energy, happiness and good luck. Sending red envelopes is a way to send good wishes and luck (as well as money). 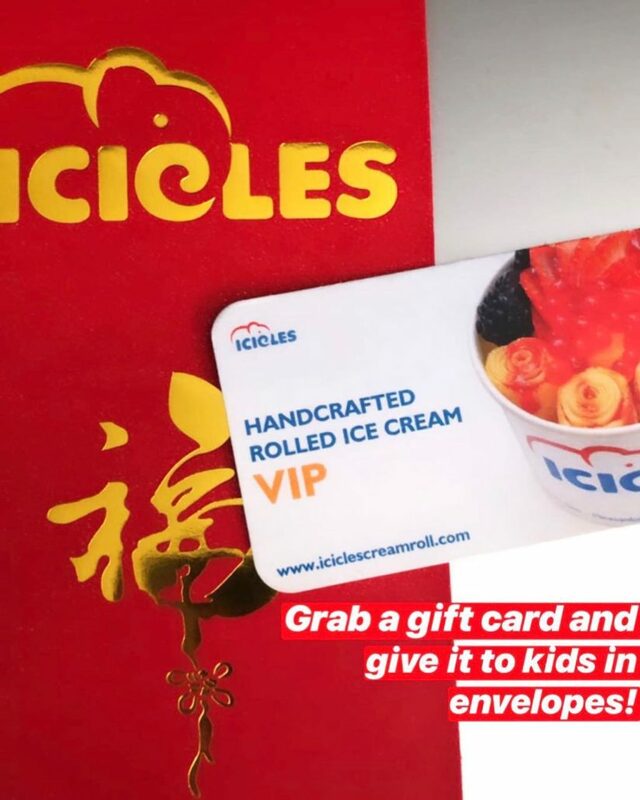 Grab a gift card and hand them out inside red envelopes for kids!